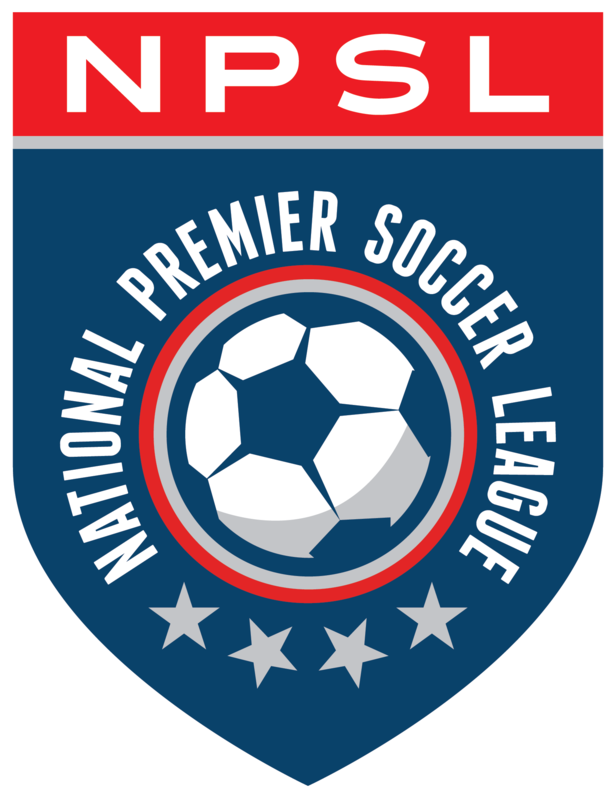 Cleveland SC is playing in their inaugural NPSL season. They drew a penalty kick in the eighth minute only to be denied by the post. They would not be denied in the 38th minute as former Lancer Antonio Manfut played in a corner and Declan McGivern put it away to give the hosts a 1-0 lead at halftime. Cleveland earned another penalty in the 55th minute and this time they would put it away, as Manfut scored, making it 2-0. Lancer goalkeeper William Banahene made eight saves in defeat.